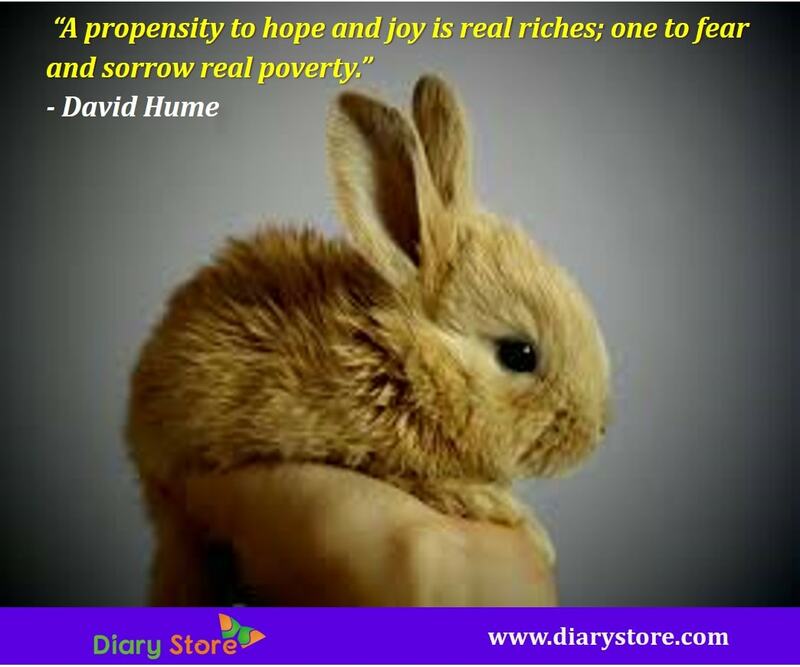 Hope Quotes- Hope means expectation of something positive to happen in future. 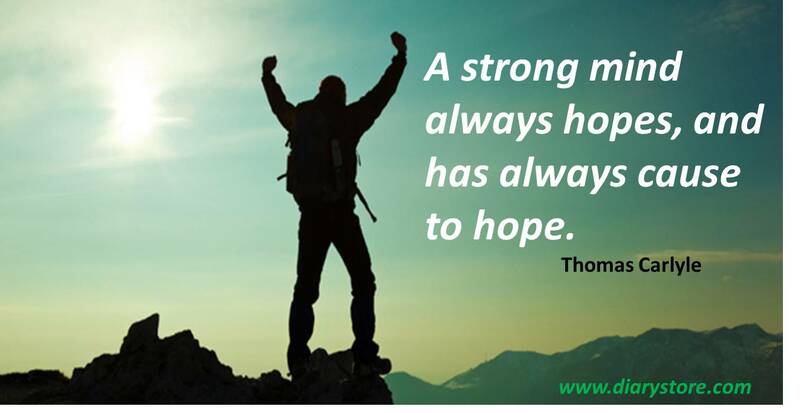 Hope is a powerful tool in everyone’s life. 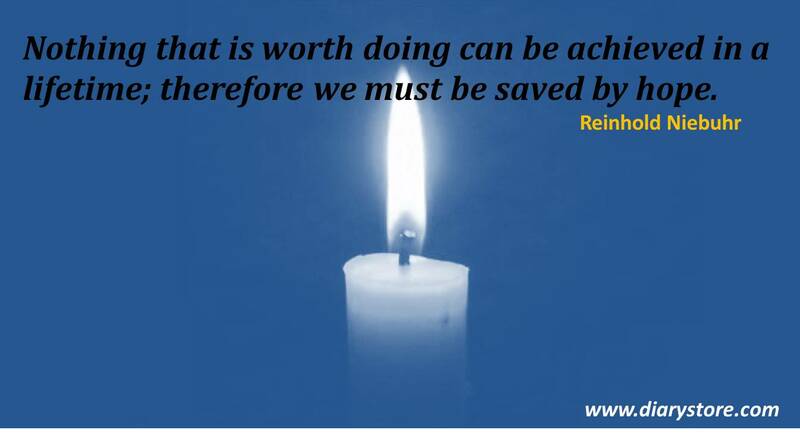 If we have no hope, we cannot do anything. Hope gives strength to us to stay alive to enjoy the fruits of fulfillment of hope at some point in future and peace of mind. 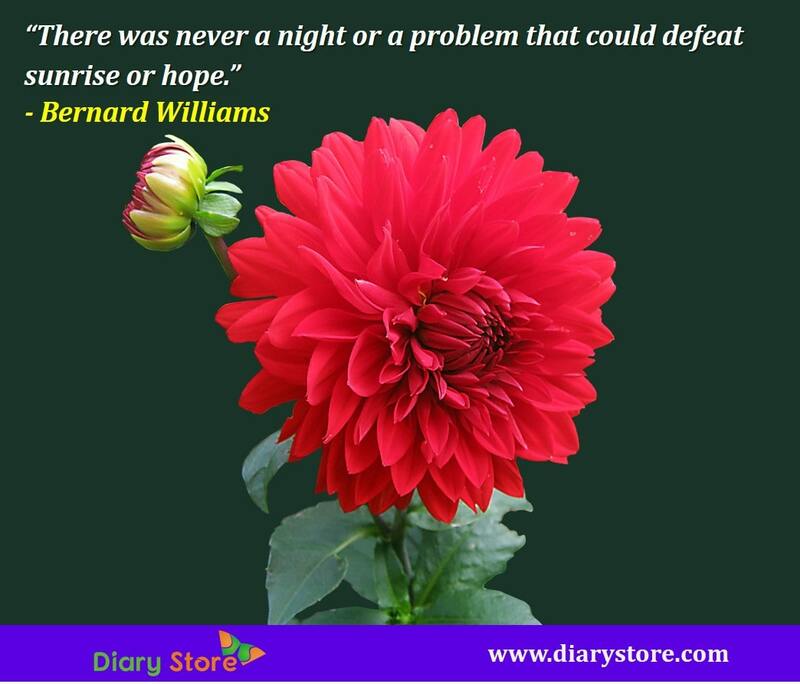 Hope can help you to take lightly the problems that may come up in your life. If you have hope, you believe that things might just change for the better. Don’t lose your hope; you never know what tomorrow may bring. 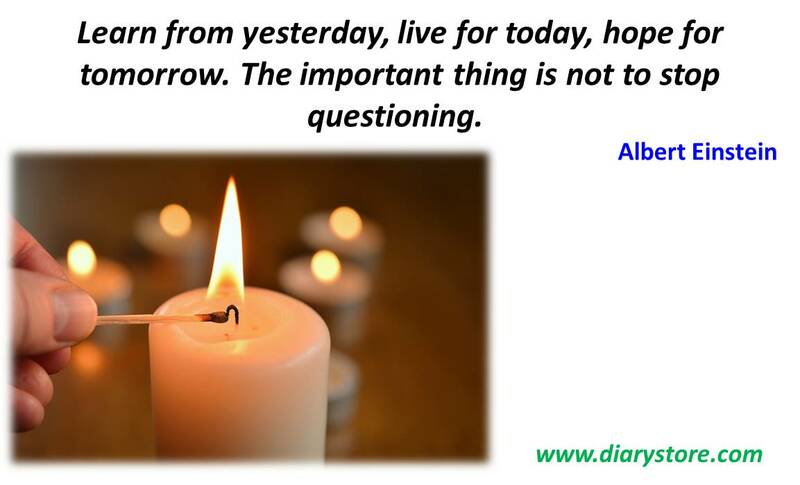 “Learn from yesterday, live for today, hope for tomorrow”. It is important quote in our life. Here are some of the most important quotes on hope to inspire you.